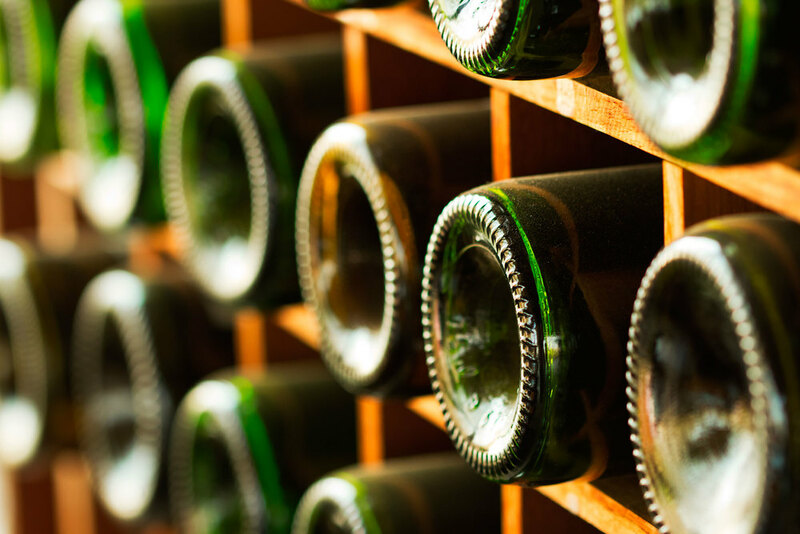 Our exquisite wines display the dedication to the pursuit of excellence that Vallonné stands for. Since wine education and awareness are indispensable to the growth of the Indian wine industry, we at Vallonne, offer our guests a complete wine experience with customised winery tours and wine tastings. It’s a one-of-its-kind tour conducted by our winemaker himself where he introduces guests to Vallonne wines, the process of winemaking from plucking the grapes to bottling of the wine and discerning the aromas and flavours of the wine. Guests can dine at our lake-facing restaurant where the South East Asian food is perfectly paired with the wines. Since the first harvest on February 26, 2009, Vallonne Vineyards has consistently crafted excellent wines that have been widely appreciated. We believe that a making of a good wine begins in the vineyards itself. That is why, to ensure the highest quality of fruit, we follow stringent viticultural practices in the vineyards. Our experts control every stage of the vine-to-wine journey. The yield is kept low to ensure a higher concentration of aromas and flavours. 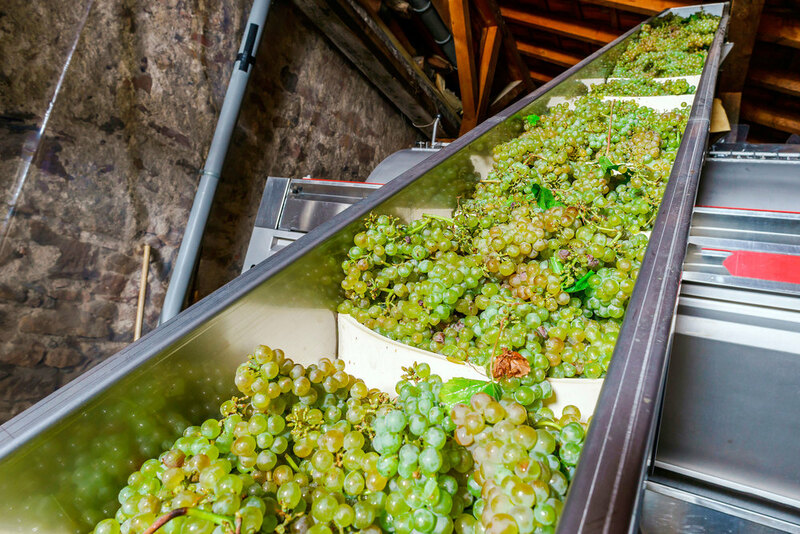 The fruit is gently picked and sorted by hand and as the grape makes its way to the tanks, there is minimal human intervention. The focus is on the quality of the fruit and the careful extraction of flavours and soft tannins. 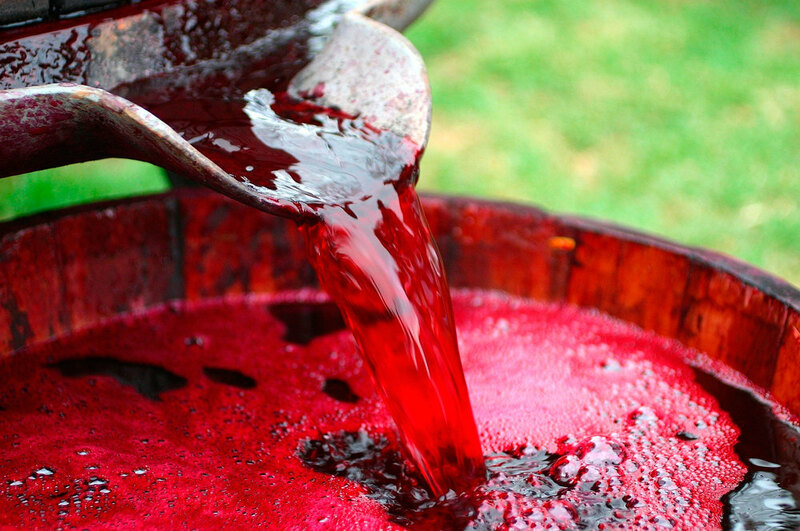 Our guiding principles in winemaking are excellence and innovation. Our constant experiments in winemaking techniques and have introduced several firsts in the Indian wine market. Our Rosé, is the first to be made of the Cabernet Sauvignon grape and is on the lines of the famed Provence Rosé. We were the first to launch a reserve Malbec and have also used this rich, inky grape in a blend called Crimson Glory. The Anokhee Cabernet Sauvignon is a Grand Reserve of a 2009 vintage that has been carefully aged for over five years. Another successful innovation is our dessert wine, Vin De Passerillage, crafted on the lines of the straw wine from Jura, France. Our wines have received wide appreciation at various Indian and international platforms for their excellent quality.